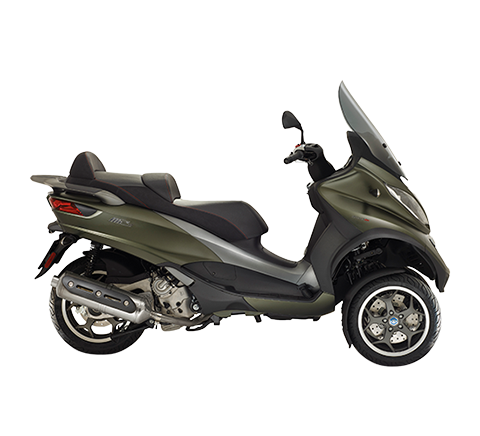 Pontedera, 2 March 2011 – In February 2011 the Piaggio Group grew its share of the Italian twowheeler market to 27.4% of the overall market, an improvement of 2.7 percentage points from February 2010. 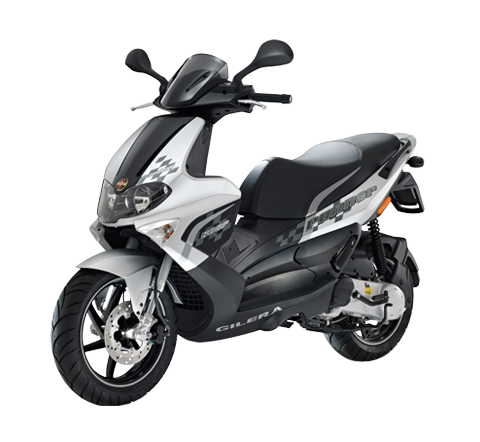 For the year to date, in the first two months of 2011 the Piaggio Group increased its market share to 26.5% compared with 25.4% in January-February 2010 (+1.1 percentage points). 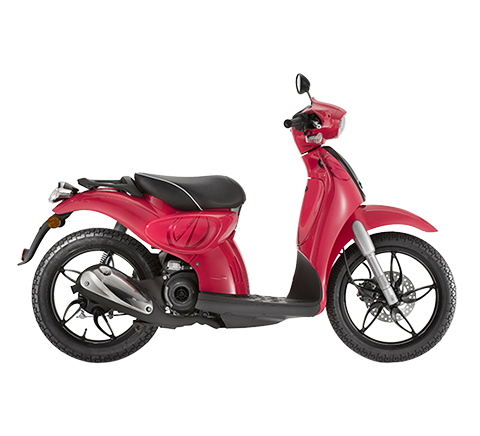 According to data published today by Confindustria Ancma, the association of Italy’s leading twowheeler constructors, the Piaggio Group’s growth stemmed specifically from its excellent performance in scooters: in this sector, the Group achieved a strong improvement in over 50cc scooters, where its share rose to 34.7% against 28.6% in February 2010. 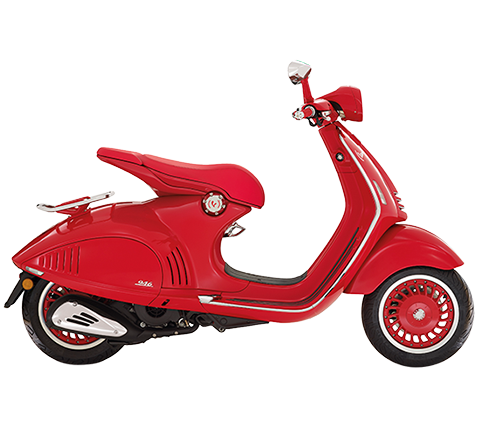 The Piaggio Liberty 125 high-wheel scooter proved to be the best-selling model on the Italian market in February 2011, beating the Piaggio Beverly 300, the market leader of the previous months. 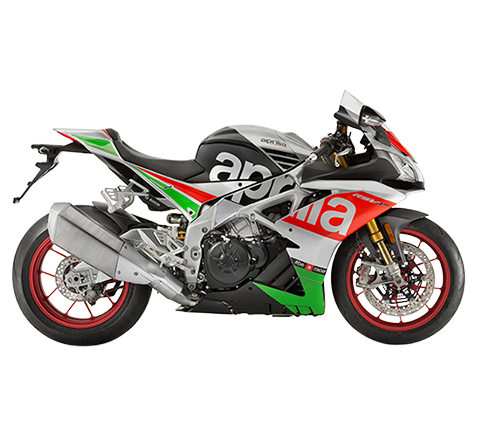 In motorcycles too, in February the Piaggio Group raised its market share to 5.7% (+1.4 percentage points from February 2010) thanks to the Aprilia, Moto Guzzi and Derbi brands. 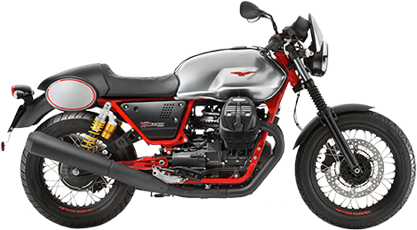 Performance was particularly strong in large bikes (over 700cc) thanks to the contribution of the Moto Guzzi V7 Racer and the Aprilia Dorsoduro 1.200 and Shiver 750. 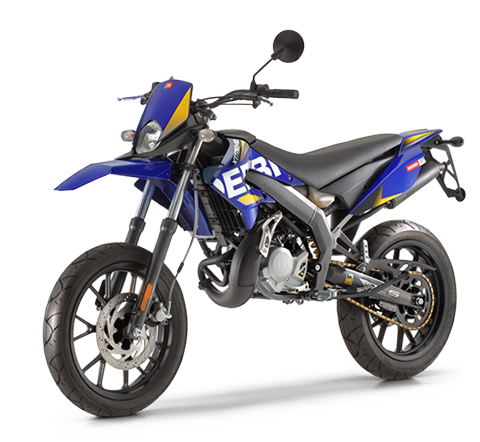 In this segment the Piaggio Group achieved a significant improvement in its performance, from 4.4% in February 2010 to 6.8% in February 2011.